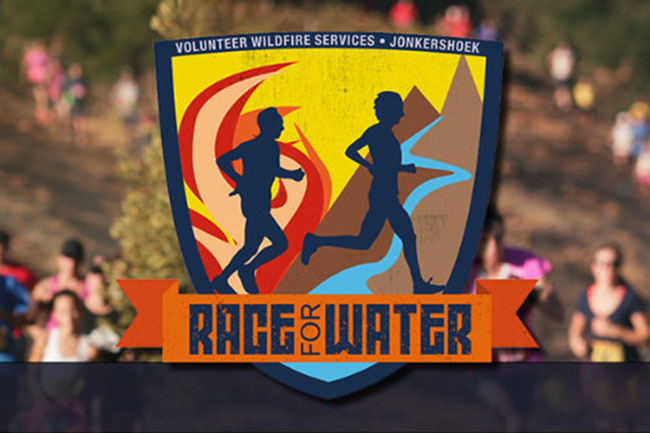 Volunteer Wildfire Services Race For Water is back with a 6 km race along farm tracks on the slopes of the Klapmutskop and a 14 km route that adds a network of flowing singletracks and vineyard trails. 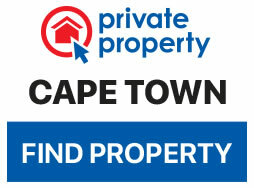 One hundred percent of the proceeds go to the VWS Firefighting Operations, which provides voluntary, unpaid resources to CapeNature. So, lace up those trainers for this worthy cause, supported by the Department of Agriculture at Elsenburg where the race will begin.